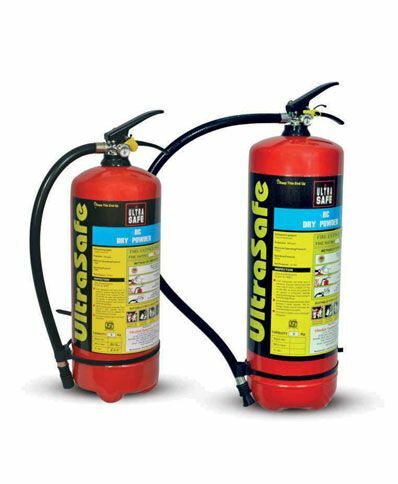 UltraSafe has designed a unique kit comprising of various useful items which will be of real help for any CAR or vehicle during emergencies such as Fire, Heavy Rains, Floods, accidents, etc. 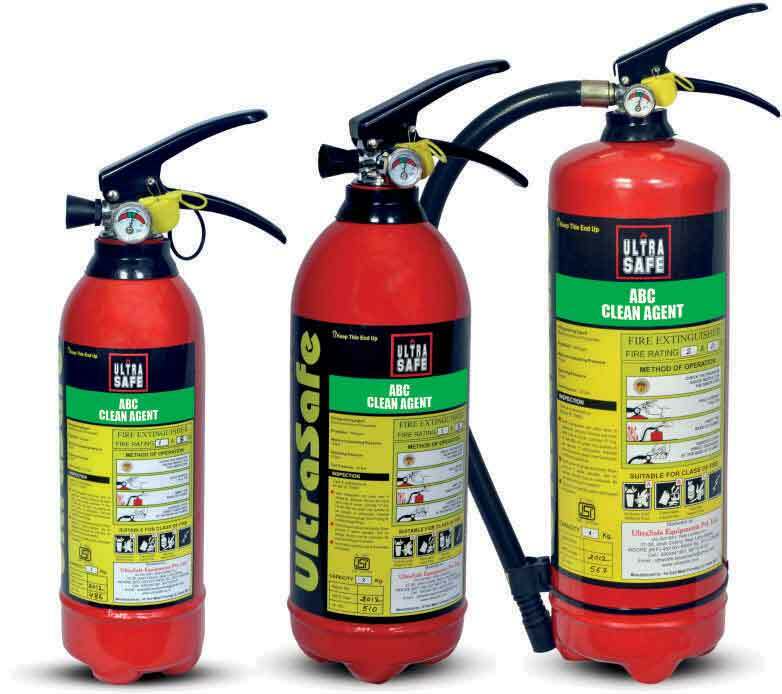 UltraSafe Clean Agent extinguisher have effective extinguishing action, BOC NAF PIV or FE-36 based extinguishing agent capable of fighting class A , B & Cenvironmentally acceptable and excellent alternative for HALON 1211. BOC NAF PIV or FE-36 extinguishing agent is a non corrosive, electrically non conductive and free to residue. 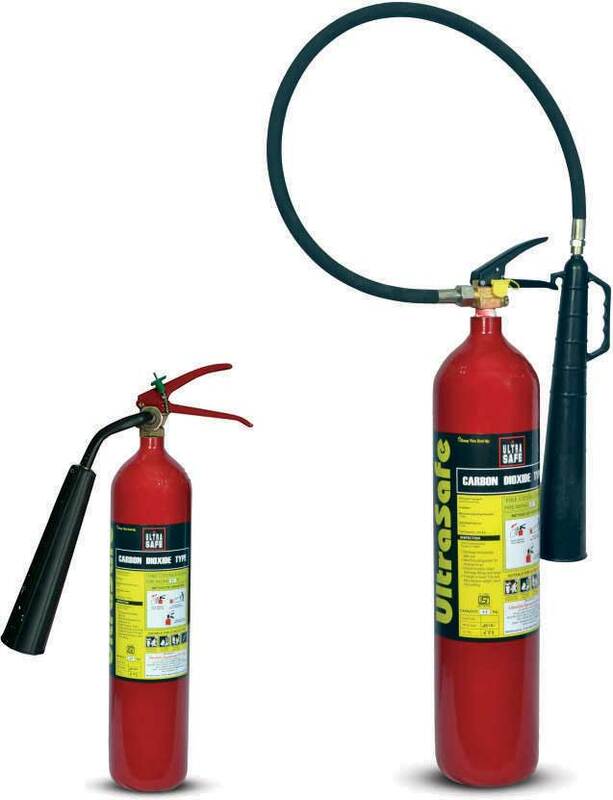 Dry Powder extinguisher are highly effective for B & C Class fires, specially for combating three dimensional or running fires involving inflammable liquids like petrol, paints, solvent or industrial gases. They can also be used on energised electrical equipments. Powder based extinguisher knocks down fire by beating & displacement of air. 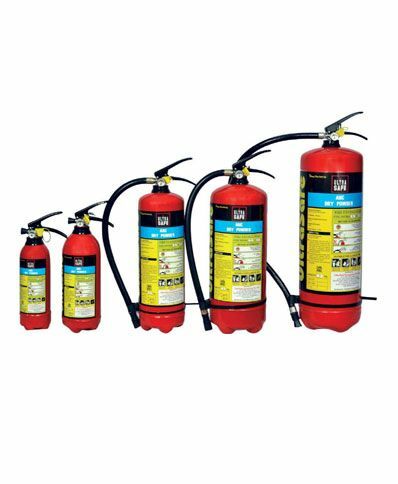 Water the best fire extinguishing suited for combating fires involving ordinary carbonaceous material like wood, paper, cloth, rubber & jute. 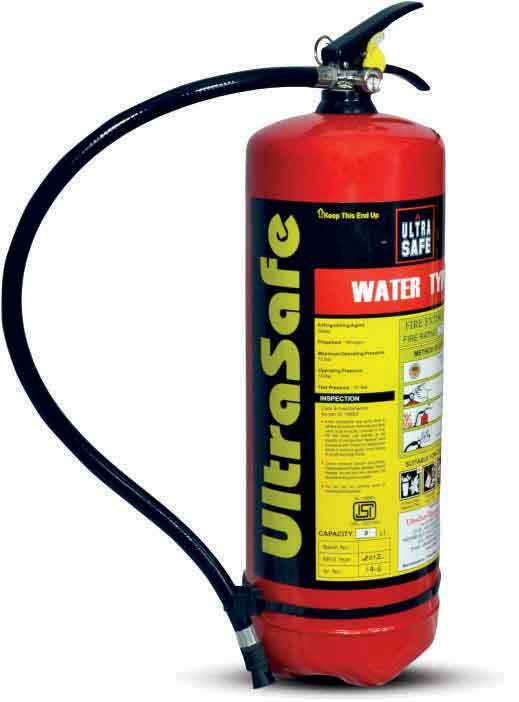 Water extinguishes fire rapidly by striking, instant cooling & quenching effects. Caution: Not for use an oil electrical fires. Foam is a powerful knockdown agent for spill fires involving inflammable liquids such as petrol, oil, naptha, paints alcohols & solvent. 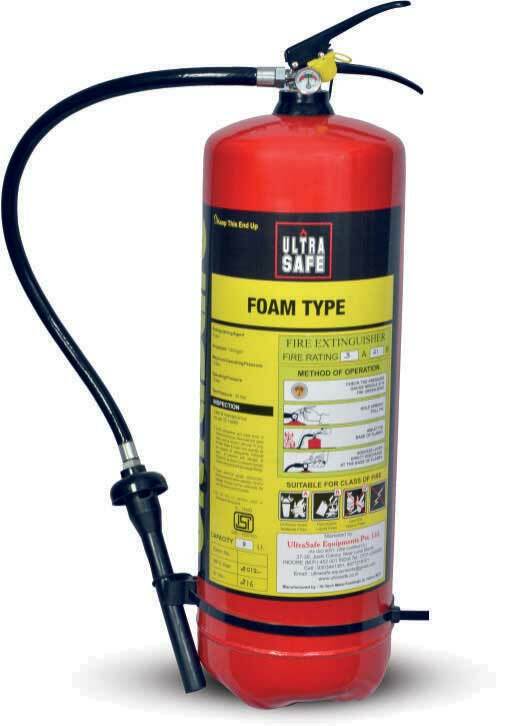 This extinguisher forms a thik layer of foam over the burning surface, effectively cutting of atmospheric supply of ingnition. Foam extinguishes fire by giving blanketing effect. Caution: Not for use an oil electrical fires. 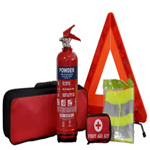 Dry Powder extinguisher are highly effective for B & C Class fires, specially for combating three dimensional or running fires involving inflammable liquids like petrol, paints, solvent or industrial gases. They can also be used on energised electrical equipments. 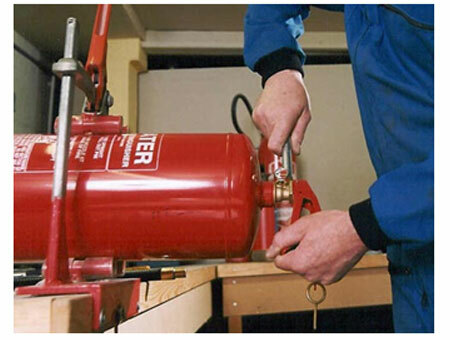 Powder based extinguisher knocks down fire by beating & displacement of air.